Aveda is a brand that’s already exceptionally good for men thanks to a superb male grooming range and top-notch hair care products. 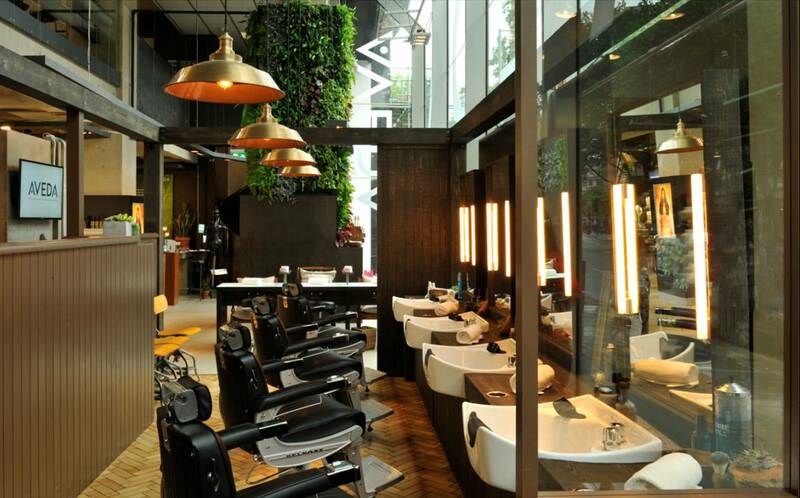 But things just got a whole lot better thanks to the launch of the Aveda Men Grooming Destination. 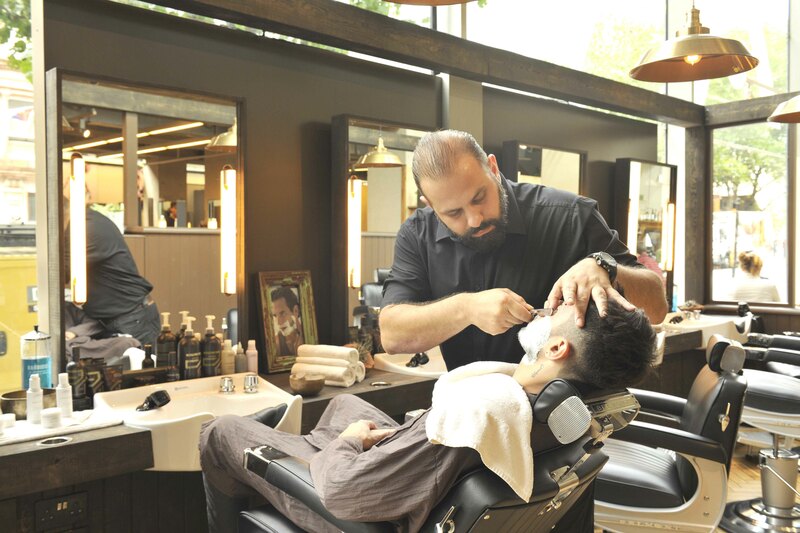 Based at the Aveda Lifestyle Salon & Spa in London’s Covent Garden, it offers 11 male grooming services – from a basic Trim and Tidy to a Detoxifying Scalp Cleanse, Barber’s Cut-Throat Shave and a Beard Perfection treatment (which I’m itching to try). Especially good, though, is the express menu which features a range of treatments that you can easily squeeze into a lunch hour or just before an all-important date. At just £15 a pop their Express Refresh Facial and Express Men’s Manicures are especially good. What’s more, you can mix ‘n’ match treatments to create your own ‘super treatment’, depending on how much time you have to spare and how high maintenance you are. Those that know me well know I’m generally treatment averse (which is rather annoying given my job) but looking through the menu I’m struck by how many of these treatments I’d actually have. What impresses me most about them, however, is that they’re fast, fuss-free and affordable. So if you live in London, or are just visiting, make sure you swing by. Trust me, your face, hair and beard will thank you for it. Philips allow you to brush up on your shaving – literally.